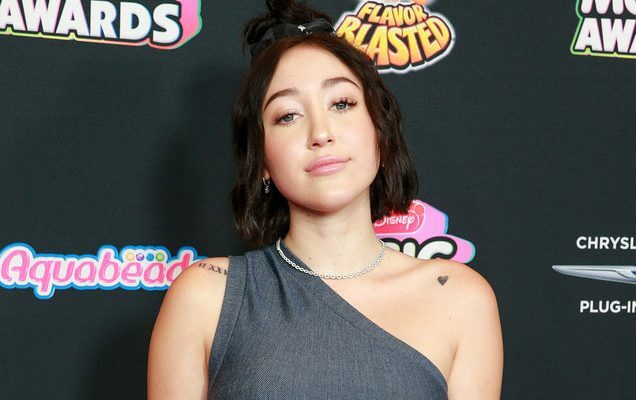 It has been a year and a half since Noah Cyrus released her smash debut single, “Make Me (Cry).” Now fans are getting a full album from the younger Cyrus sister. The songstress took to Instagram on Monday (September 3rd) to announce the September 21st release date of her Good Cry EP, which shares a name with her upcoming tour. As the announcement comes in the midst of her messy public breakup with rapper Lil Xan, she captioned her declaration of the tour, “Well… due to the circumstances i think i named this EP appropriately.” Check out the release date video below along with a list of the upcoming tour dates.